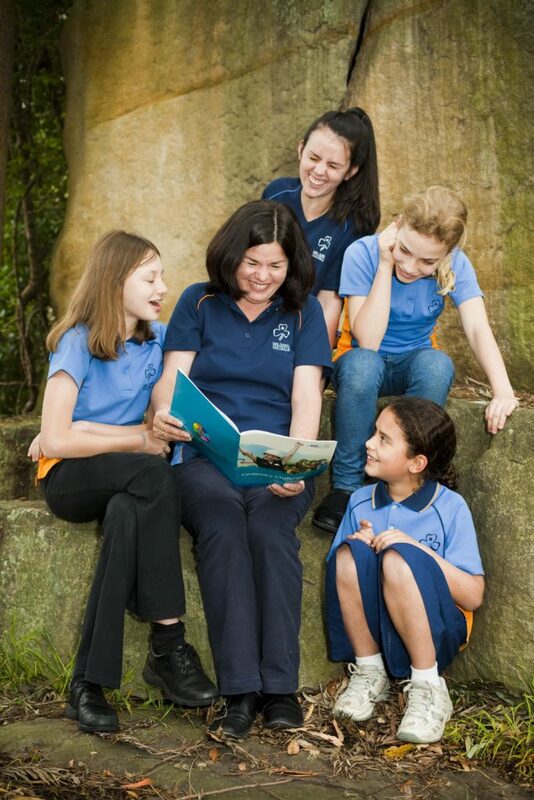 The Australian Guide Program (AGP) is based on the Girl Guide and Girl Scout Educational Method. This section summarises the main components of the Australian Guide Program (AGP) from the perspective of the District Manager or Region Manager. The Leader’s Handbook contains comprehensive information on the AGP, program resources, outdoor activities, international component, service projects, recognition of achievement and ceremonies. The latter part of this chapter explores the Manager’s role in sharing best practice and supporting high quality delivery of the AGP. Although District Managers and Region Managers don’t directly deliver the AGP to youth members, they contribute to its success. The Manager is in a unique position, able to stand back from day to day delivery of the program and evaluate its quality. She can share best practice from elsewhere in the Region or District and maintain an awareness of new approaches and ideas from other areas and States. 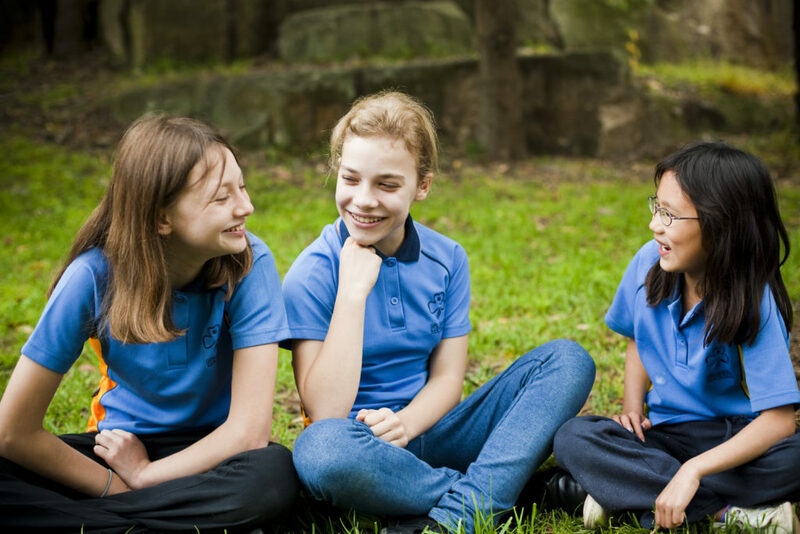 The Australian Guide Program has been specifically developed to meet the needs and aspirations of Australian girls and young women aged between five and eighteen years of age. The AGP is a values-based, leadership and life skills program with an outdoors focus. A high priority is placed on girl ownership and decision making; youth members have the responsibility to discover, decide, plan, do and evaluate their own activities and goals. The degree of adult facilitation in the planning and carrying out of the program depends on the developmental level and maturity of the girls. The elements of the Australian Guide Program refer to the four areas where development and learning take place. Physical – participating actively; focussing on the environment and the outdoors. People – making friends and developing long-lasting friendships; developing an understanding and respect for others. Practical – learning by doing; learning everyday skills that can be integrated in all areas of life. Self-development and appreciation of the individual; gaining personal growth through challenges. participating in the Patrol System develops teamwork skills. The Leader’s Handbook explains each of the fundamentals in considerable detail; this section looks at them from the perspective of the District Manager or Region Manager. Commitment through the Promise and Law is very much an individual matter. As a Manager you have the opportunity to keep the Promise and Law alive for Leaders by incorporating reflections into the meetings and events you organise and attend. In some Districts the first half of the meeting is set aside for formal business and the second half for Promise and Law discussions. The discussions can be highly personal and inclusive – some about religious faith, but others about important personal beliefs such as vegetarianism, scientific method or equality. Also use youth Promise Ceremonies as an opportunity to stimulate a discussion with Leaders about the challenges (and comforts) of living through the Promise and Law. Although patrols are more relevant to girls than to adults, the principle that in a patrol ‘each individual has an indispensable role to play’ remains important. Ask yourself whether each of your team members is playing a crucial role and whether they are recognised for that. You might need to review how tasks are shared amongst the team and how contribution is recognised. Research with Leaders and Managers in Australia indicates the majority learn by trying out new ideas with the girls. Learning by doing is a fundamental principle of the Australian Learning & Qualification Program. When putting together Region and District plans and events calendars ensure there are opportunities for adults to challenge themselves. Part of this process also includes encouraging Leaders and Managers to develop their skills; the outdoors is a popular area of skill development for many Leaders. 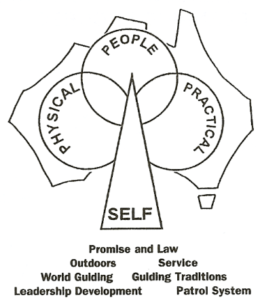 The philosophy of progressive self-development is also built into the ALQP. Once qualified it is up to each Leader and Manager to take responsibility for their learning and development. There is no requirement to do a certain amount or certain type of learning, apart from of course, maintaining currency for First Aid and Outdoor modules. However, adult members are asked to complete a Learning Log which records the learning they have undertaken. There is no requirement for minimum hours of learning to be undertaken. As a Manager your role is to encourage learning more than it is to monitor the completion of the log, i.e. the focus should be on valuing the learning and how it can be used to enhance the Program. Although Girl Guiding is a youth movement, encouraging self-development and teamwork, guidance is needed from Leaders. The nature of that guidance will differ depending on the developmental stages of the youth members but at its core is co-operation. By attending meetings, camps, events and ceremonies you will be able to assess how co-operation is genuinely working in your District or Region. It goes without saying that co-operation between adults is also fundamental. Appreciation of the natural world, outdoor pursuits and adventure activities is an iconic part of the Australian Guide Program. However not all Unit Leaders have a special interest or aptitude in this area. As the District or Region Manager your role is to ensure that the District or Region has the infrastructure to provide opportunities for girls to pursue learning through adventure and outdoor activities. This might involve partnerships with local organisations or encouraging Junior Leaders or others to work towards becoming Outdoors Leaders. By being Leaders or Managers your team members are already living out this fundamental principle, contributing significantly to the development of girls in their community. The scope of this fundamental principle is wide, reaching out from the local community to national and even global communities. One of your responsibilities is to encourage your Leaders to have this worldwide perspective when thinking about service and advocacy projects and activities. A starting point is to keep up to date with current affairs, particularly issues affecting girls and young women. The opportunity to participate in international experiences is not limited to youth members. However, the majority of Leaders and Managers may not choose to participate in these opportunities. As a District or Region Manager it is often important to pay attention to this area when reviewing and considering the programs for girls. It can be easy for Units to develop an inwards focus rather than to see themselves as an important part of a global organisation. After deciding to be a member of Guiding, all girls and women work towards making their Promise. There is no set age, time or challenges after which the Promise is made; rather the Promise is made when the person has an understanding of the commitment she is undertaking in making the Promise and understands, at her level, the Guide Law. Some Units can wait too long to introduce the Promise and Law to new members; ideally girls should have the opportunity to explore the values of the Promise and Law on a regular basis and be asked on these occasions if they are ready to make the Promise. There will be many opportunities for a Guide to renew her Promise as her understanding of it deepens via badge work, peak award challenges, junior leadership roles and as she moves through Guiding and on to other Units. Occasionally District Managers are involved in discussions with Unit Leaders on whether a girl is ready to make her Promise. District Managers should be invited to Promise ceremonies. These invitations provide an ideal opportunity to talk to parents about what’s been happening in the District and opportunities to get involved. As living by the Promise is fundamental to being an adult member too, take time at your meetings to include a reflection, Guides Own or discussion on the Promise.